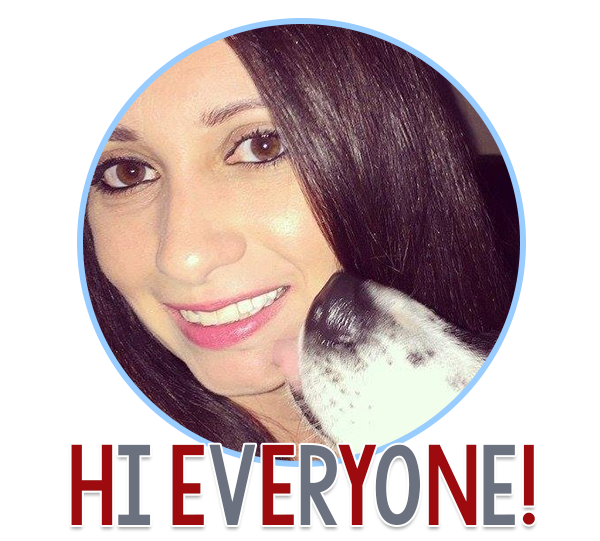 Five for Friday: Favorites Edition! Today was a day off in our district, and it was much needed, It seemed like everyone had a crazy week! Between the election results and the impending Supermoon...yikes. Let's move on, shall we? It's time to link up with Doodlebugs Teaching and share my Five for Friday! I will be the first to admit it's a bit pricey, but if you have the means, or you receive grant money/PTO funds/get lucky with a scratch off ticket I urge you to buy a subscription! I personally used the LEAD money we receive each year to cover the cost, and I think it's one of the best purchases I've ever made. Students LOVE the videos, and there are a ton of extras included with your subscription. 1) Have a whole group discussion before you start using Flocabulary explaining that yes, those are some sick beats, but it's important to LISTEN to the content and not just bop your head around while the video is playing. 2) Play the videos more than once. You will notice your kids start to internalize the info and even catch them singing the songs all day long! Oh, did I mention they have a library of beats you can use? Since we are an MI school, I love using the Lyrics Lab to create songs because I am hitting Word Smart, Music Smart, Logic Smart (figuring out how to rhyme and keep a similar number of beats per line), and if I add in the performance, Body Smart...all in one activity! Enough gushing! Go get it. Now. I will never, never, NEVER be able to go back to having desks. 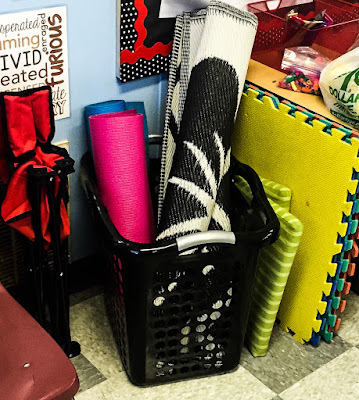 I am in LOVE with flexible seating, and the kids overwhelmingly agree! Full disclosure: I have two classes of so-perfect-they-are-almost-sickening students, so the rollout was a breeze. I know with any other group of students there would have been a LOT more hiccups, and I am prepared for that when I have a new crop of 3rd graders next year. However, I firmly believe in the benefits of flexible seating and am going to stick with it. I love how easy it is to transform the room for different purposes. Just yesterday my 3rd graders started out paired up for review (using the mats and fun chairs, then transitioned to the tables to work on a portfolio assessment, and ended the day lying down in a circle using their backpacks as pillows as I read to them by the "campfire" (a YouTube video of a crackling fire). One of the best parts is that at the end of the day everything gets rolled up and put away in the corner...my room has never been cleaner! I am planning to do a whole post on this, but these carts are LIFESAVERS. Y'all, I still have most of the pencils I put in these carts at the beginning of the year. This is doubly amazing because I looped with my 4th graders and I was convinced last year that they were actually eating my pencils, because we never had any in the class. The fact that this same group has managed to take care of their supplies this year is mind-boggling. Full details on how I use these coming soon! As teachers, we know it's all about the presentation. For example, I borrowed a page from Hope King this year and have my students write their name on a mirror after their first warning. However, I can count on one hand the number of times a student has written their name on the mirror this year. Well, yes, partly because as I mentioned above they are sickeningly perfect most of the time, But it's also because on the first day of school I made it seem like writing your name on the mirror was the WORST THING IN THE WORLD. And for whatever reason, it stuck. I now just have to say the word "mirror" and presto-change-o, everyone is back on task. Presentation, folks. Even sickeningly perfect children get antsy from time to time. Part of the whole "being a kid" thing. A little while back, we were getting off task a lot. I have some super-smart kids, and sometimes their mind takes them approximately 10 million miles from where I need them to be, and it's hard for them to find their way back. The deal is, once these are on your face, you are LASER FOCUSED on what you are doing. Planning an expository essay? Finding character traits in a story? Learning about the Declaration of Independence? That's all you're allowed to talk about. What happens if you go off topic and you have the glasses on? I guarantee you, your students will go along with stuff like this, even if they think it's silly, and sometimes BECAUSE they think it's silly. In my experience, kids (even the toughest ones in the bunch) just want to be kids. Especially around the 4th/5th grade range because they realize their time as being viewed as a kid is rapidly dwindling. 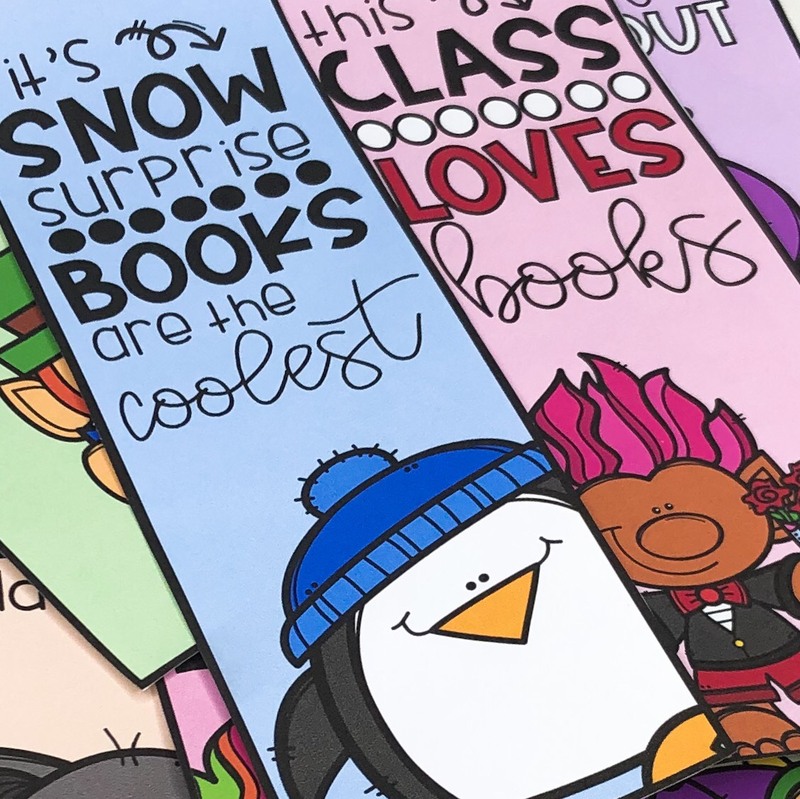 I know I've mentioned these before, but my kiddos love this freebie from CreateTeachShare. As I've been introducing/modeling close reading to my students, they always pair up during the 2nd read, and that's when we bust these out. 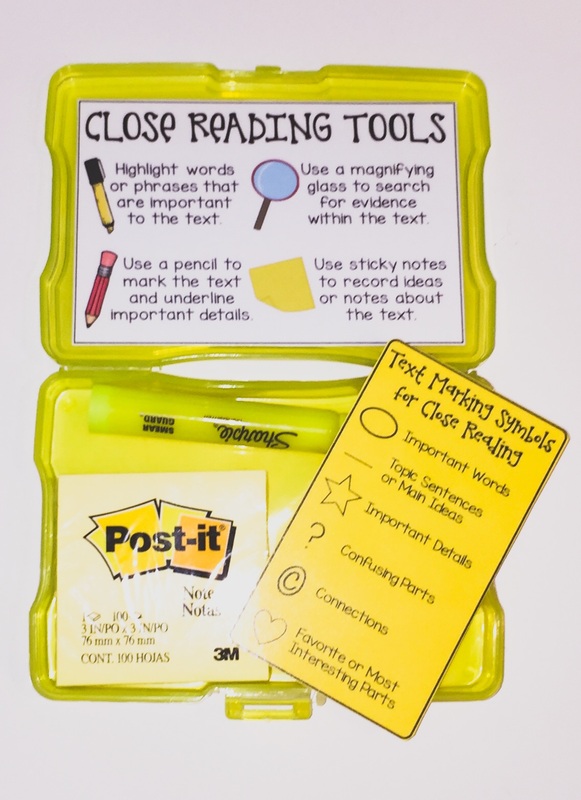 Each kit has a magnifying glass, a pencil, a highlighter, and a pack of Post-its, as well as a bookmark with text marking symbols. My kids love working with a buddy and using the tools as they go through whatever story or passage we are reading. Some students even ask to use them at other times, like when they are taking tests, which I love! Well, there you have it...5 things I love in my class this year. Is there anything new you tried this year that you absolutely love? 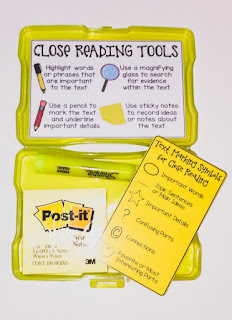 I pinned your laser focus glasses and the close reading tool kit. 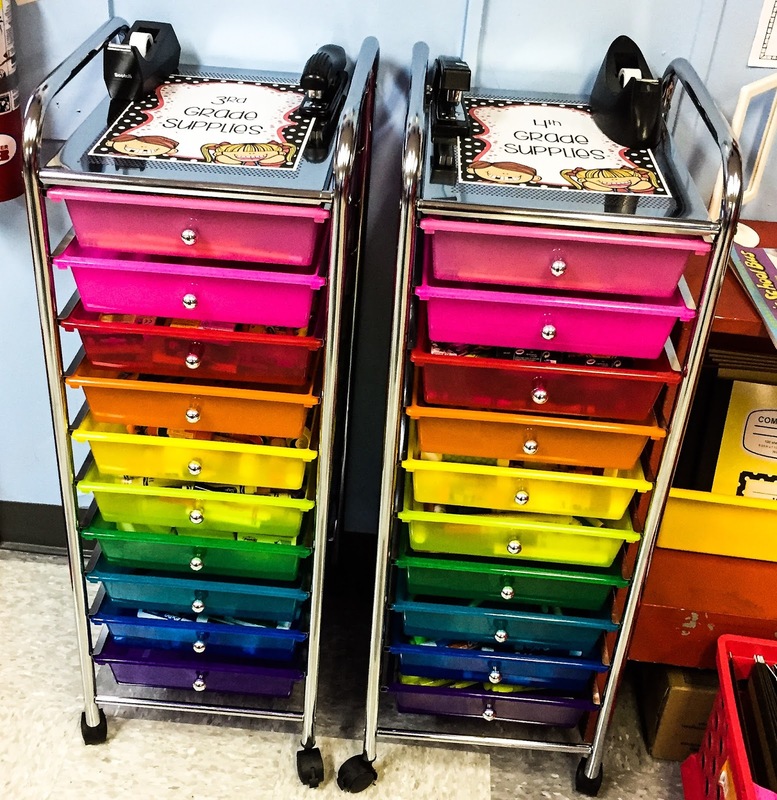 I'm definitely adding these ideas to my teaching bag o'tricks! Thanks for sharing. I plan to investigate Flocabulary too. Flocabuary looks amazing! I need to check this out! I totally agree about those carts....they are fantastic!